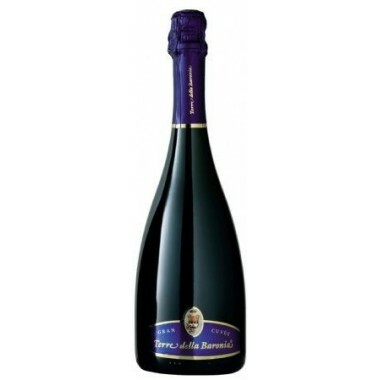 Berlucchi 61 Franciacorta DOCG Brut - Available here | Saporidoc UK. 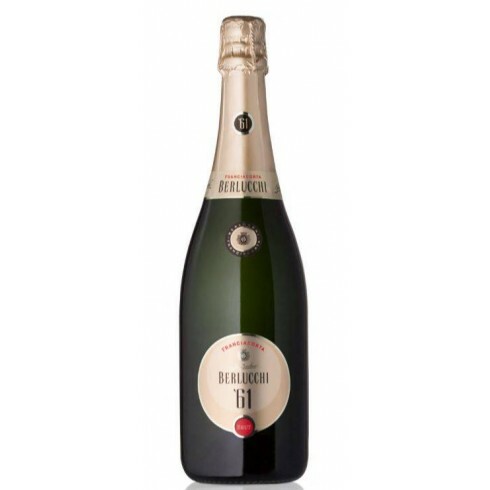 Berlucchi 61 Franciacorta Brut from famous Franciacorta top producer Berlucchi, who has now totally converted to organic viticulture. 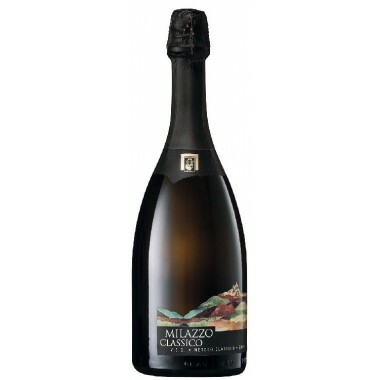 A modern wine from a classic region made from grapes from the most prestigious vineyards. 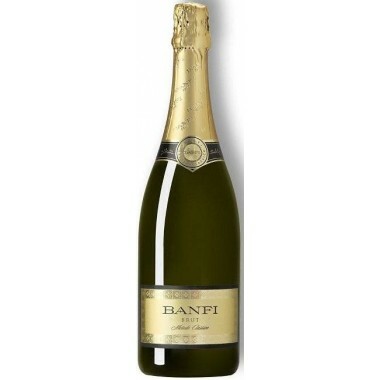 A straw-yellow wine with greenish highlights and a soft mousse with long-lasting perlage. 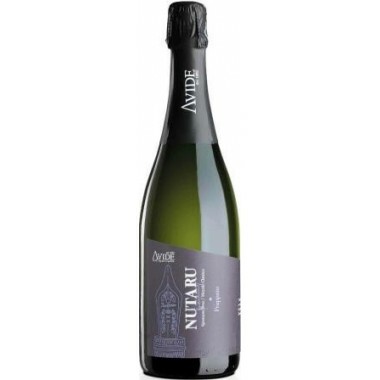 An aperitif wine preferred by those who can appreciate the qualities of the classic. 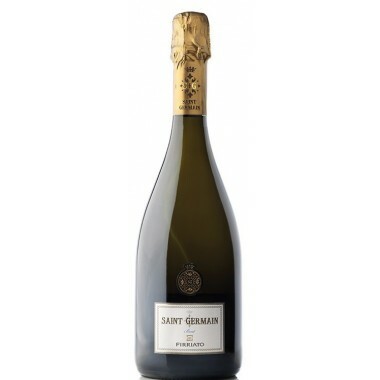 Maturation Maturation on the lees in the bottles for a minimum of 24 months followed by an additional 2 months in the bottles after disgorgement. 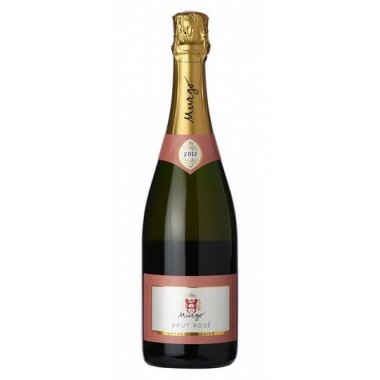 Bouquet Crisp, rich and elegant, fairly lengthy, with apple and pear fruit and a pleasing citrus hint in the finish. 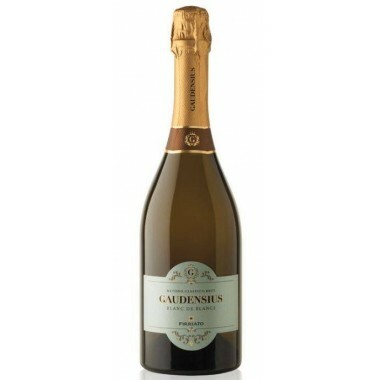 Taste Displays exceptional freshness and zesty acidity with a velvet texture and fine balance, concluding with appealing notes of citrus. 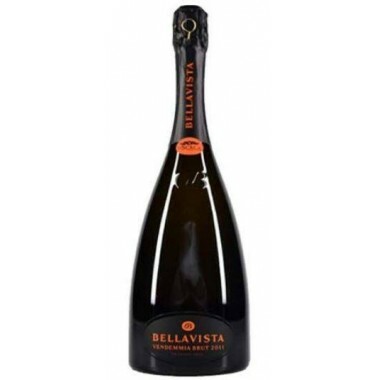 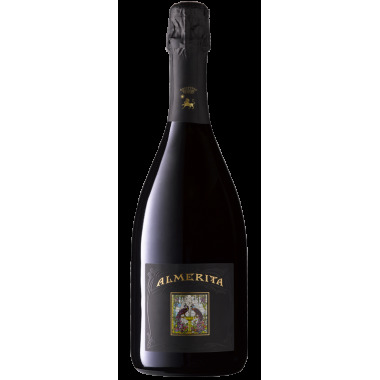 Pairs with As aperitif and throughout the meal, pairs beautifully with typical recipes of the Franciacorta area. 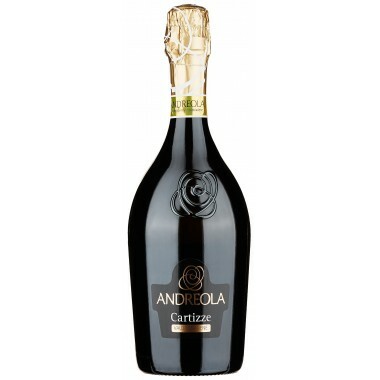 Goes well with dishes based on rice, pasta, white meats, fresh and medium-aged cheeses. 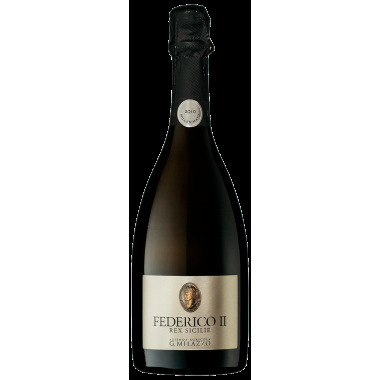 Serve at 6-8 C.
Franciacorta entered history as early as the Lombard period in the 8th century AD where this blessed region was used for winemaking. 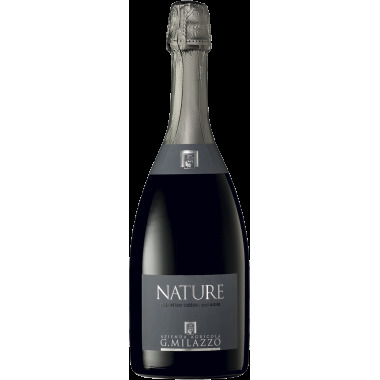 It has morainic soils, a mild climate tempered by the Lago d’Iseo, and cool breezes from the Val Camonica creating optimal conditions for growing high-quality grapes. 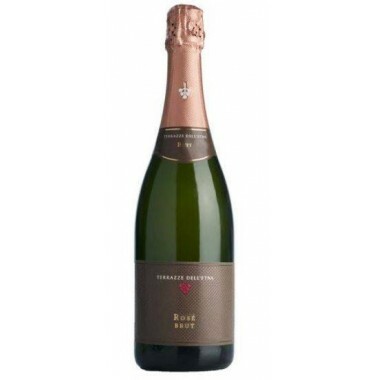 The Chardonnay and Pinot Noir vines for the Berlucchi 61 grow in the Berlucchi vineyards located all over the Franciacorta region to the west of Brescia in Lombardia. 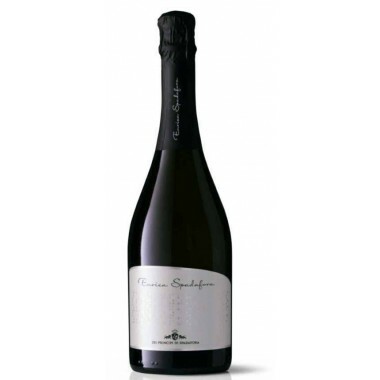 The grapes were selected from the best vineyards in the 19 municipal areas of Franciacorta and sorted followed by a gentle, gradual pressing of clusters with fractioning of the must. 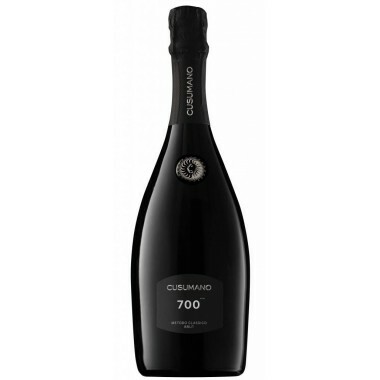 The first fermentation took place in steel tanks. 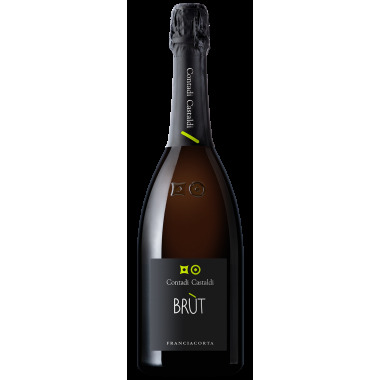 Following the assemblage of the cuvée in the spring following harvest the second fermentation took place in the bottles with maturation on the lees for a minimum of 24 months followed by an additional 2 months in the bottles after disgorgement.